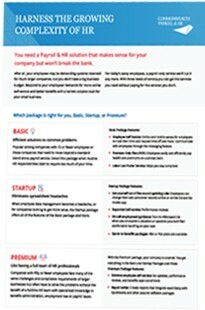 For companies looking to get more value, the Startup package offers all of the features of the Basic package and more. For many companies employee data management becomes a headache if spreadsheets rule the day. Your employees have their phones with them 24/7. Give them the power of employee self-service anytime, anywhere. 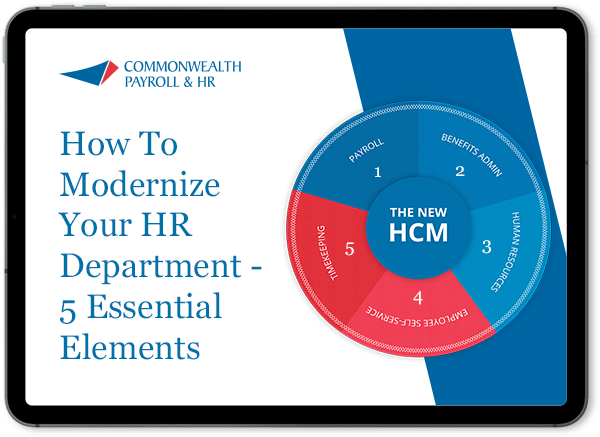 Get fast, straightforward answers to your HR and legal questions. Submit your question online, and an employment attorney will provide a detailed answer. COBRA is the health insurance available to employees after leaving the company. Compliance requirements for employers change and grow every year. We can help you ensure that you’re adhering to the letter of the law. With a Flexible Spending Account (FSA), employees allocate before-tax dollars to spend later on eligible out-of-pocket medical and dependent care expenses. An HSA is a tax-advantages savings account that is used in combination with a High Deductible Health Plan (HDHP) and gives your employees a new way to manage healthcare costs. 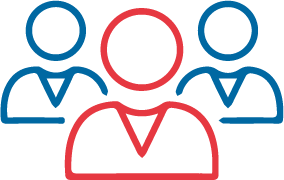 Get yourself out of the record updating role and allow employees to request time off, track their time, change their own personnel records online or on the iSolved Go mobile app. You can communicate with employees through the messaging feature on the employee self-service portal. Self-service performance reviews are another popular feature at this package level. When you encounter a situation or question you don’t feel comfortable handling on your own, you can turn to MyHRCounsel to get quick answers from an employment attorney. Beyond the basic Premium Only Plan (POP), you can also opt-in to benefits packages like HSA or FSA plans. With a 98% client retention rate, we must be doing some things right!